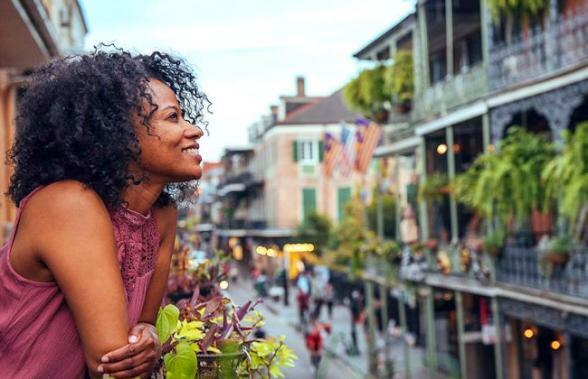 VIP events, memorable dining experiences and luxury hotels await you on this pampered, guided tour through the Deep South's most fascinating cities. Delight in exclusive experiences, superb dining and every whim and detail catered for. Please contact Bon Voyage for the most current departure dates and availability. If you'd like an escorted tour brochure, please email your contact details . Upon arrival in Nashville, you'll be greeted by your Travelling Concierge and whisked away to your home for the next two nights, the Sheraton Grand Nashville. 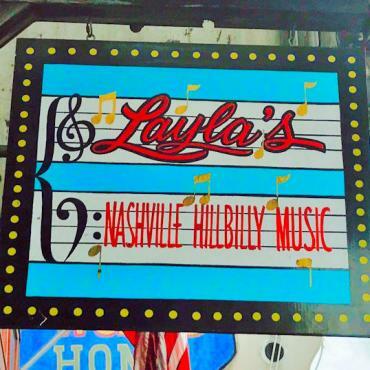 The downtown location is ideal, within strolling distance of Nashville's legendary honky-tonk bars. This evening you'll meet your fellow travellers during a Welcome Dinner with wine. The rest of your evening is free to enjoy the famous live music venues throughout the city. Your Travelling Concierge will be happy to make recommendations for you. 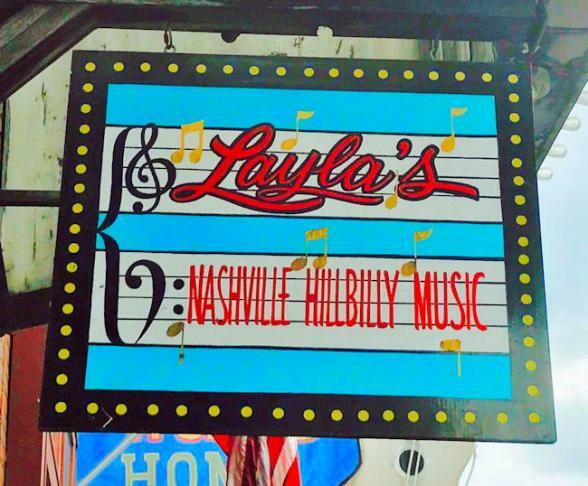 You'll be guided around Nashville the following day by a local singer/songwriter with interesting behind-the-scenes stories on Nashville's music scene. 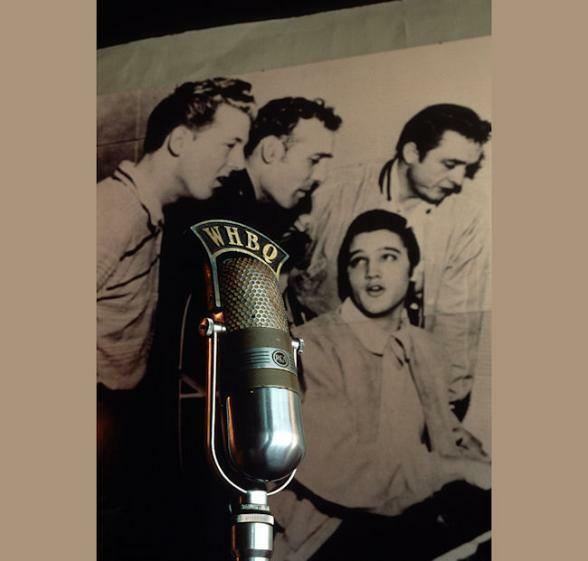 On your tour of historic RCA Studio B, you'll learn how thousands of songs were brought to life by the Studio B magic, including over 200 Elvis Presley hits. You'll also get to take part in something extra special - a choir style recording session with a copy of your track to take home as a souvenir. Then it's on to a live performance at the Grand Ole Opry. 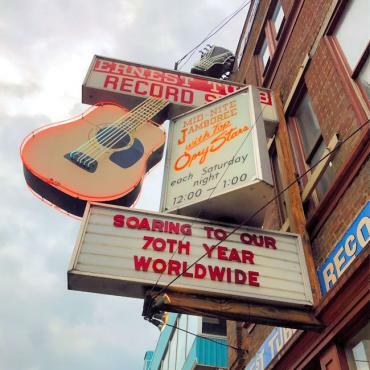 For nearly 100 years, the greatest country music stars have graced this stage making it America's longest-running live radio programme and a Nashville must-do. It's a relaxed start this morning as you travel through the Tennessee countryside to the birthplace of the Blues and Rock'n' Roll - Memphis. Your hotel, the Westin Memphis, is located in the heart of the city a stone's throw from legendary Beale Street. Enjoy a full day of leisure before immersing yourself in Elvis' world. Your evening begins with a private, out-of-hours tour of Graceland before sitting down to dinner and wine in the grounds. 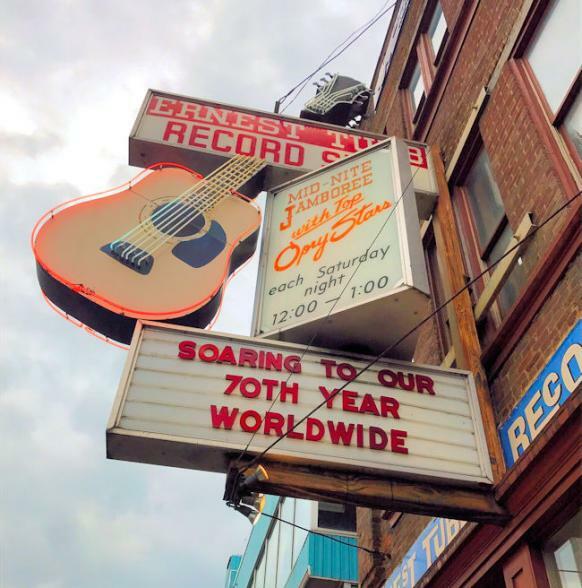 The following day you'll tour the world's most famous recording studio, Sun Studios. In 1956 the 'Million Dollar Quartet', compromised of Elvis Presley, Johnny Cash, Jerry Lee-Lewis and Carl Perkins, recorded an impromptu jam session. Decades later this session is considered a seminal moment in rock n' roll history. Later today you'll tour the emotive National Civil Rights Museum which traces the powerful and shocking history of the Civil Rights Movements in the USA from the 17th Century to the present day. 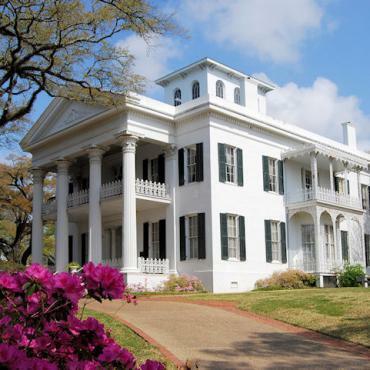 Travel through the cotton fields of Mississippi to one of the south's prettiest towns, Natchez. 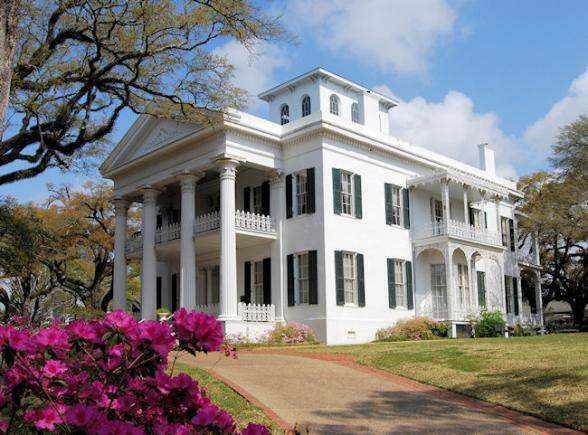 Founded in 1716, it boasts the highest concentration of antebellum homes in America. In keeping with the theme, your home for the evening will be the Monmouth Historic Inn. Set in 26 acres of manicured gardens, this early 19th century National Historic Landmark oozes southern charm. Relax in the grounds and enjoy the south's signature drink, a Mint Julep, before a mouth-watering four-course feast. Cross into Louisiana and visit the Frogmore Plantation and one of the South's most impressive homes, Houmas House Plantation. 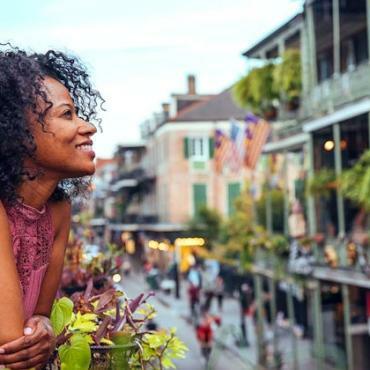 From there, travel to New Orleans where you'll be delighted to check in to Hotel Monteleone in the historic French Quarter for the next three nights. Be sure to check out the famous Carousel Bar before heading off early evening to the New Orleans School of Cooking for a fun and entertaining Creole cooking demonstration. You'll even get to eat the delicious creation with a glass of wine. 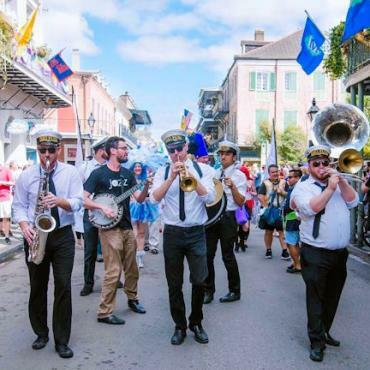 During your time in 'The Big Easy' you'll be guided by a local historian through the nooks and crannies of the famous French Quarter and the rich history of one of the USA's most fascinating cities. 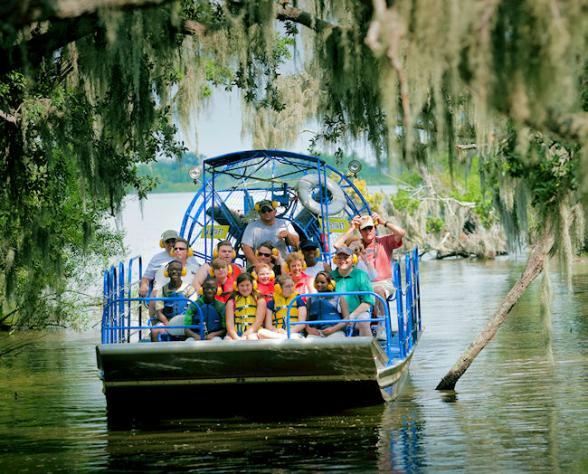 No trip to to the Deep South is complete without an airboat journey into the mysterious, moss draped swamps of Louisiana. 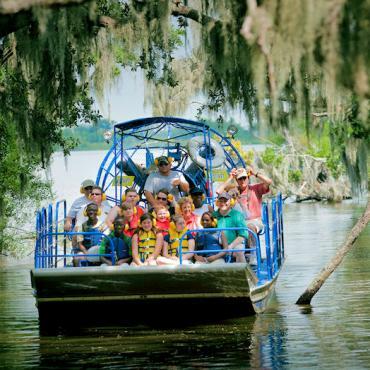 Encounter alligators, flora and fauna and hear tales of the Cajun folk that lived off the land for centuries. 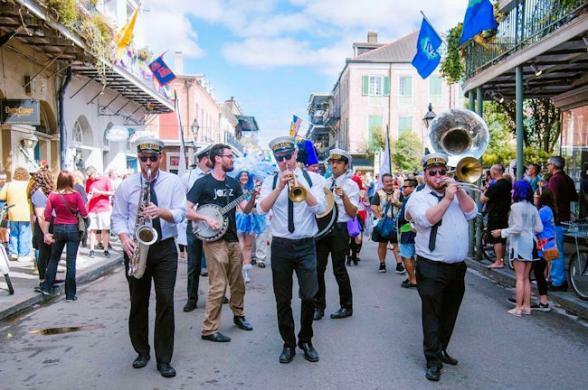 With time to discover New Orleans at your leisure too, your adventure ends with a Farewell Celebration Dinner with your travelling companions in one of the most famous restaurants in New Orleans, Arnaud's. Just enough time for one last beignet before transferring to the airport for your flight back to the UK. Want to extend your time in the Deep South? Maybe add a Mississippi River or Caribbean cruise? All Bon Voyage holidays are tailor made, so please contact our team of Deep South experts to discuss your ideal trip.